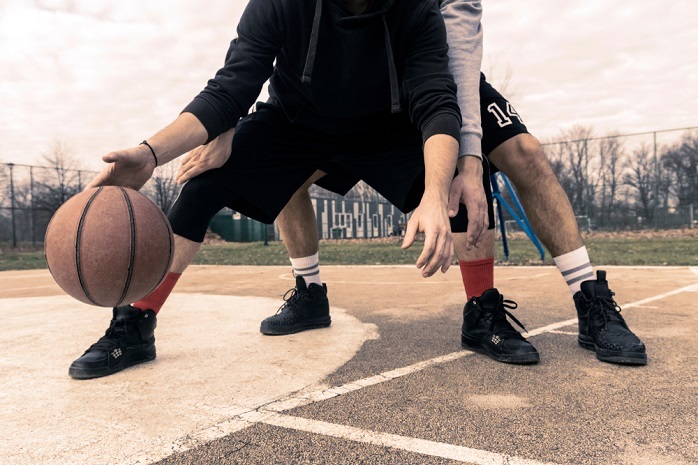 Since April 19th, when MySQL 8.0 became Generally Available (GA), the MySQL community has been abuzz with excitement over all of the new features and improvements. Many of new features were improvements to performance or monitoring, while others were specifically related to replication. We reviewed Replication Performance Enhancements in MySQL 8 recently. Today’s blog will describe how to set up a basic master-slave configuration with MySQL, using two servers on a single machine. The MySQL error log is an essential part of database server performance monitoring. Whenever something goes wrong or performance degrades, the Error Logs are usually the first place we look to start troubleshooting. The Error Log: It contains information about errors that occur while the server is running (as well as server start and stop events). The General Query Log: This is a general record of what mysqld is doing (connect, disconnect, queries). The Slow Query Log: It consists of “slow” SQL statements as defined in the long_query_time global variable. This year the Zero to DBA Hero track at the Southeas Llinuxfest expands to a second day. The event is free to attend but it helps if you pre register. Here is the agenda of that you will see in Charlotte June 8th, 9th, and 10th. Join Percona’s Chief Evangelist, Colin Charles as he presents Differences Between MariaDB and MySQL on Wednesday, January 24, 2018, at 7:00 am PST (UTC -8) / 10:00 am EST (UTC -5). 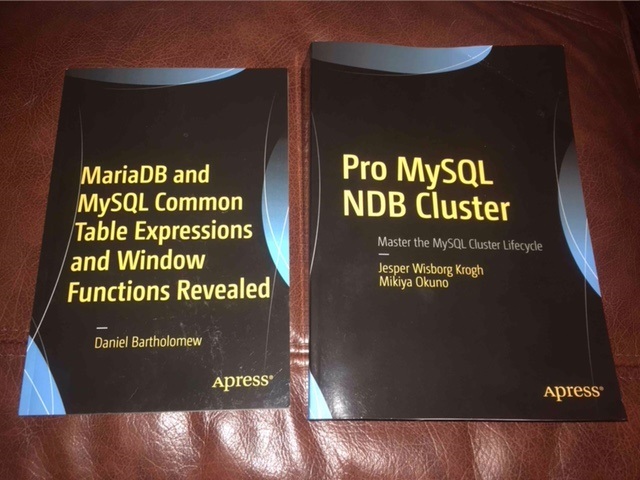 MariaDB and MySQL. Are they syntactically similar? Where do these two query languages differ? Why would I use one over the other? Join Percona’s Product Manager Michael Coburn as he presents MySQL Troubleshooting and Performance Optimization with Percona Monitoring and Management (PMM) Part 2 on Thursday, January 18, 2018, at 11:00 am PST / 2:00 pm EST (UTC-8). How Scary is Enabling Semi-Sync Replication? Semi-sync Replication is a plugin available for mysql which allows you to create more durable replication topologies. For instance you can ensure that in the event of a master crash that at least one of your replicas has all transaction currently written to the master so that when you promote, you know you're not missing any data. What's the downside? Write speed. If a transaction on your master have to wait until a replica acknowledges it has that transaction, then there is going to be some delay. Not only that, but your network latency between the two points matters a lot. If you want greater durability, the cost is performance.